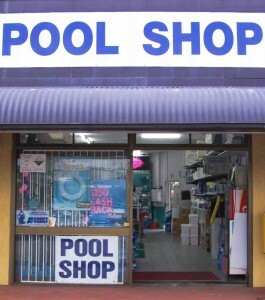 Need professional advice on your pool water & chemicals? Reside in the Redland Shire? 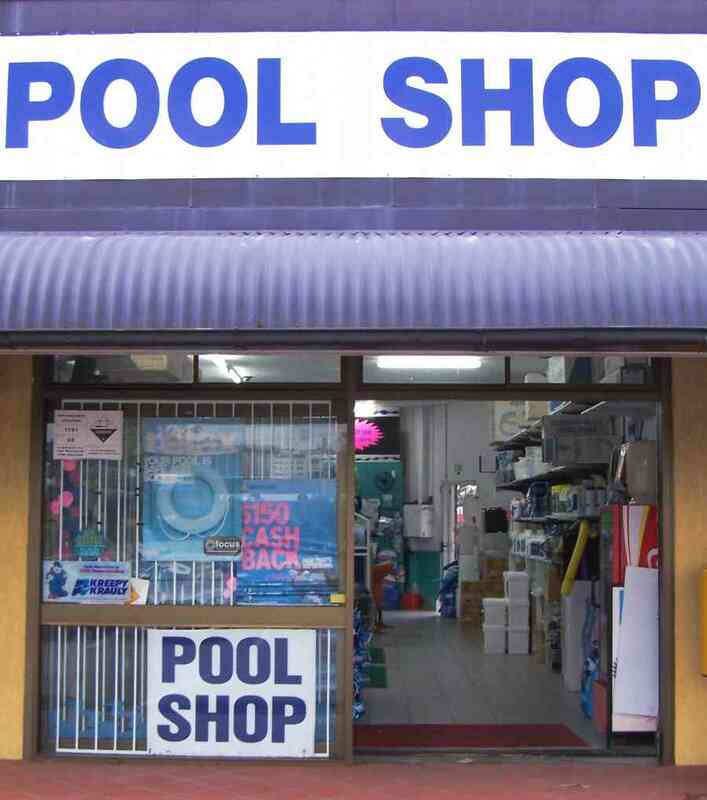 Capalaba Pool Shop has friendly, professional staff that can test and analyse your pool water, and then recommend the appropriate chemicals you need to keep your pool water in tip top swimming condition for you and your family. Complete our enquiry form and we’ll phone or e-mail you back!